Taking Creativity to the Next Level. 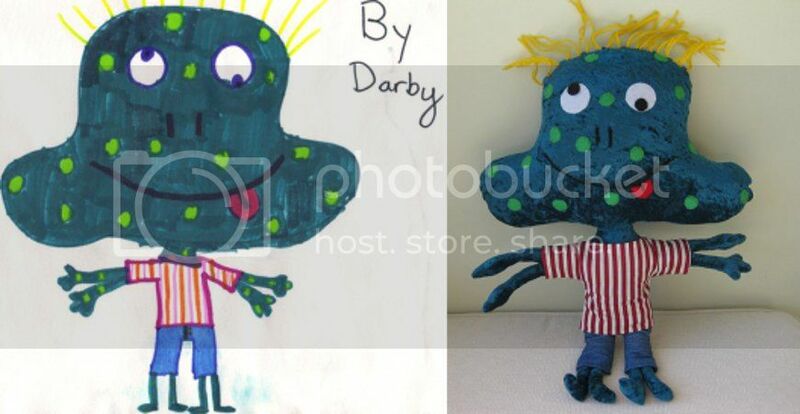 Remember all of those funny and silly drawings you would create as a young child? Well, imagine transforming those silly images into real-life characters. Okay, maybe not 100% real-life but close enough. A friend and I found this cool concept on whatthecool.com. 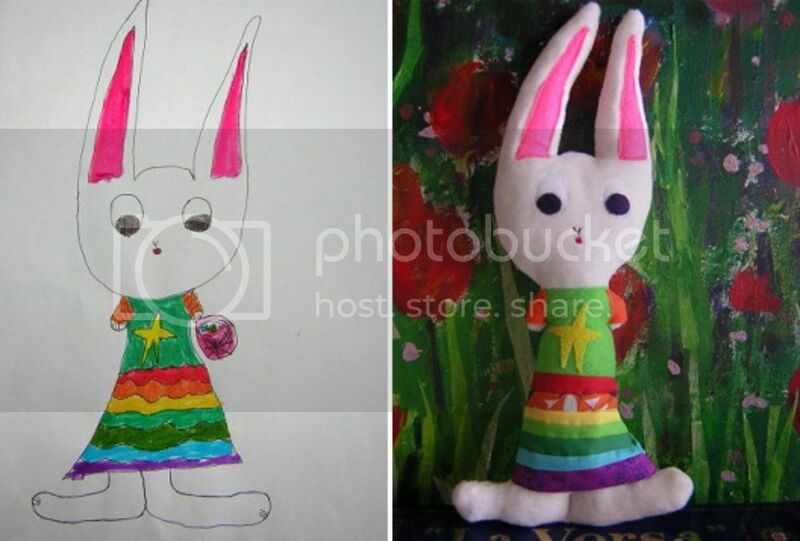 Childrens' drawings can be transformed into dolls by a company called Child's Own Studio. I'm thinking about doing this. Isn't this awesome? ?